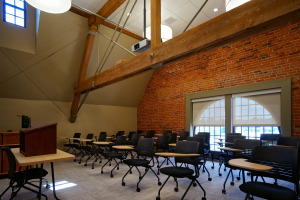 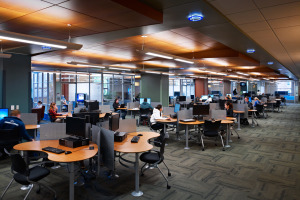 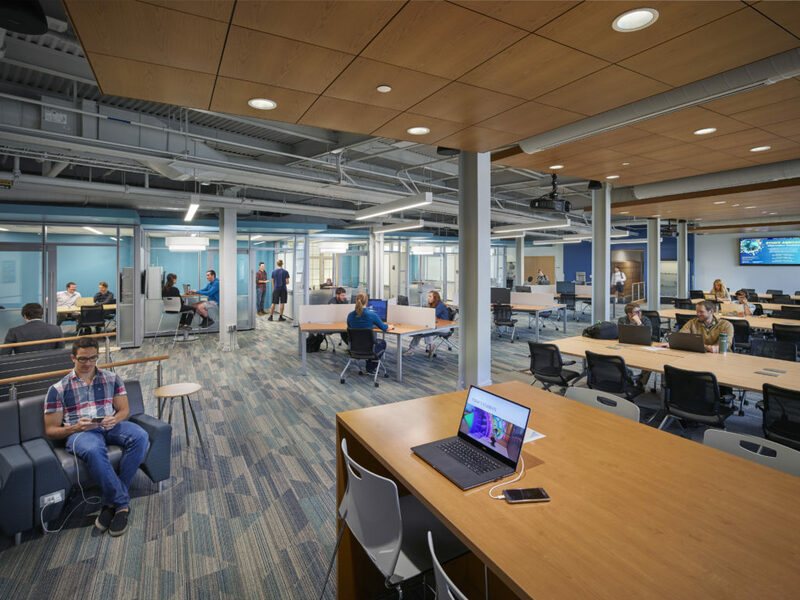 Barton Education provided mechanical, electrical and plumbing engineering design services for a 7,500 square-foot renovation in the Reber Building to create a new 24-hour E-Knowledge-Commons for the mechanical and nuclear engineering students. 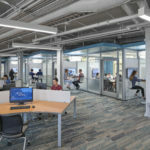 The project included open collaborative spaces and multimedia facilities to facilitate group interaction, department lectures and presentations. 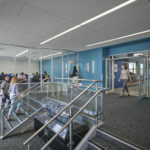 The project also included upgrades to the existing lobby of Reber Building and two existing computer labs, improvements to accessibility and a unisex bathroom. 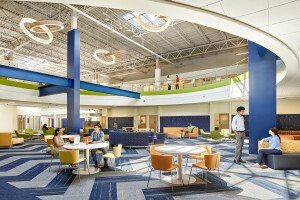 The projects full renovation scope included new HVAC systems, lighting and power distribution and technology upgrades.